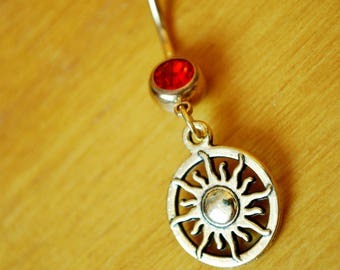 Sun Belly Button Ring. 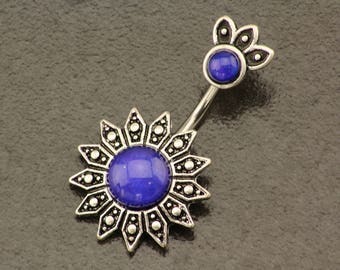 Flower Belly Ring. Boho Tribal Sun Piercing. 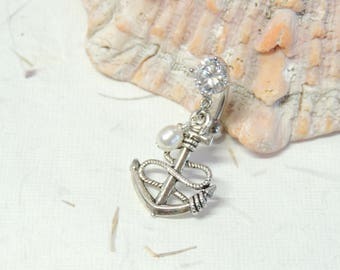 Silver Navel Ring. 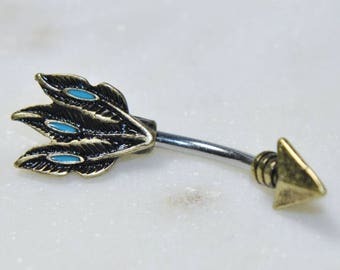 Bohemian Sparkle Body Jewelry. 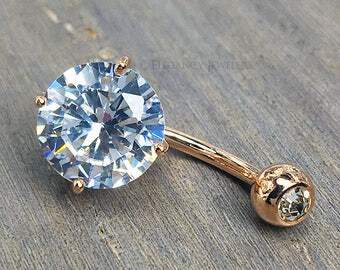 Unique Belly Bar. 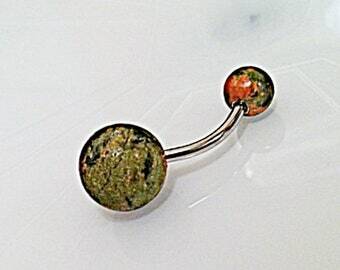 Abalone shell belly bar. 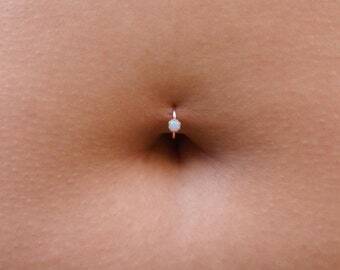 navel ring. abalone shell. 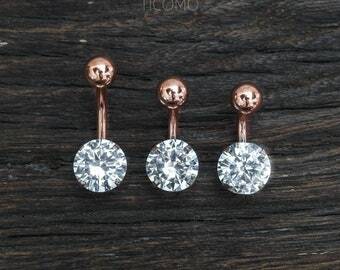 navel jewelry. belly jewelry. 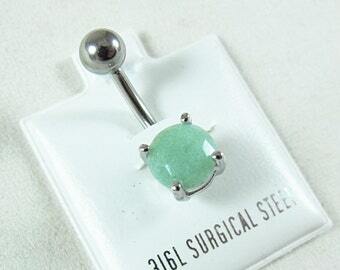 belly ring. 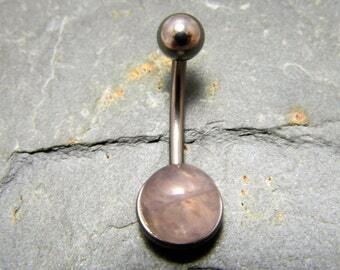 abalone belly ring. 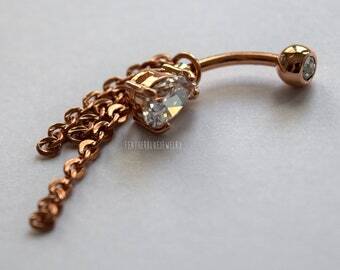 belly piercing. 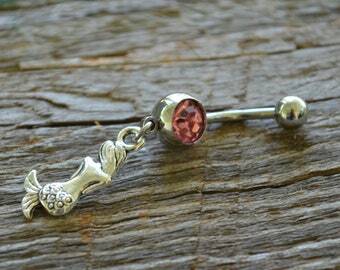 Custom Length Glitter Belly Button Ring. Extra short 1/4" to Extra long 1" sizes.